We review the search for genetic variants that affect the risk for alcohol dependence and alcohol consumption. Variations in genes affecting alcohol metabolism (ADH1B, ALDH2) are protective against both alcohol dependence and excessive consumption, but different variants are found in different populations. There are different patterns of risk variants for alcohol dependence vs. consumption. 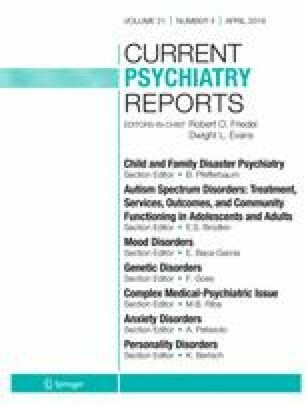 Variants for alcohol dependence, but not consumption, are associated with risk for other psychiatric illnesses. ADH1B and ALDH2 strongly affect both consumption and dependence. Variations in many other genes affect both consumption and dependence—or one or the other of these traits—but individual effect sizes are small. Evidence for other specific genes that affect dependence is not yet strong. Most current knowledge derives from studies of European-ancestry populations, and large studies of carefully phenotyped subjects from different populations are needed to understand the genetic contributions to alcohol consumption and alcohol use disorders. Howard J. Edenberg reports grants from NIH (U01MH109532), unrelated to this study. Joel Gelernter reports grants from the NIAAA (R01AA026364) and NIH (U01MH109532), unrelated to this study. Arpana Agrawal reports grants from the NIH (DA23668, DA040411, DA042620, DA046436), unrelated to this study.